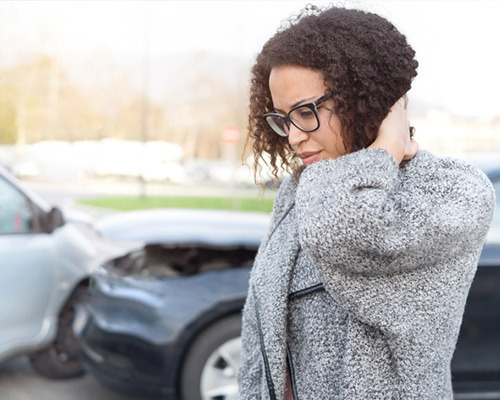 Often an untimely car accident or work accident can keep us from working and doing the things we enjoy. Chiropractic care is one way that can get you back doing those activities that you love. Chiropractic adjustments get to the root of your problem, help with pain, and allow your body to heal faster without the use of drugs.